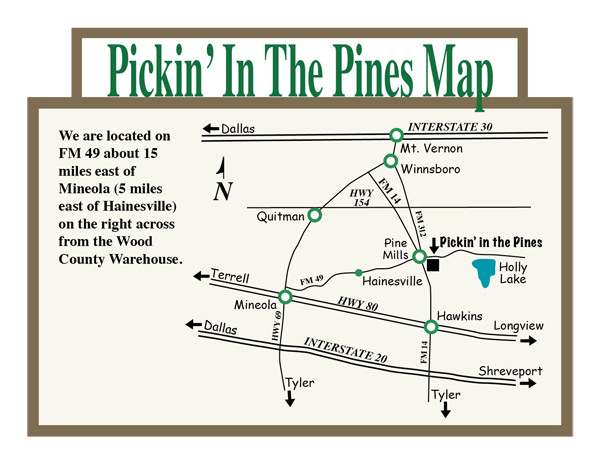 Due to circumstances beyond our control, May Pickin' in the Pines will not be happening the usual weekend of May 18th. We will keep you posted with future event announcements as we work our schedule out. Thanks!